MOUNTAIN VIEW, Calif. – Silicon Valley’s quest for artificial intelligence has led it to build self-driving cars, drones, and robots that can do backflips. But often that journey has come down to something much more prosaic, such as ordering a pizza – or booking a restaurant reservation. That’s how I found myself sitting around a telephone at Oren’s Hummus Shop, a cafe near Google’s campus in Silicon Valley on Tuesday afternoon – the setting the company had chosen for the first public testing of Duplex, its new artificial-intelligence-powered conversational assistant. Duplex is the company’s next-generation virtual helper. When the company first showcased it at its developer conference in May, it engaged in conversation so lifelike – complete with humanlike “ums” and pauses – that the person on the other end of the call couldn’t tell that the speaker was just software. Some asked whether the interaction was fake. (Google said it wasn’t.) Others raised ethical questions about whether Google’s assistant should disclose in conversation that it’s a machine – and that it may be recording the call. In the months ahead, Duplex will be introduced for three types of tasks: booking restaurant reservations, calling stores to inquire about holiday hours, and making hair salon appointments. Ask it to make a dentist appointment or anything else, and it will be baffled. A small group of beta testers will get to use the assistant, along with preselected businesses across the United States. At Oren’s, a group of reporters took turns using the telephone, pretending we were Oren’s employees tasked with taking people’s reservation requests. The software couldn’t hear me at first – even a little background noise can throw off AI – and it barreled into a reservation request. I repeated the question more loudly. “I’m making a reservation, for a client, for Monday the 2nd,” the voice said, unflustered. The reporters did their best to trip Duplex up, but the technology remained polite and unflappable – and not annoyingly cheerful. Duplex responded to every twist and turn in the conversation, offering to call back later if no spots were available. I asked Huffman, who used to run Google Search, why he didn’t go the opposite route and make the voice sound purposefully robotic so that people would slow down and become more deliberate, as if they were talking to a computer. Wouldn’t that be less potentially deceptive and yield clearer results? Huffman explained that unlike Google Search, which is a destination people seek out to retrieve information, the goal of Assistant was to fit into people’s natural workflow and be the least disruptive as possible. 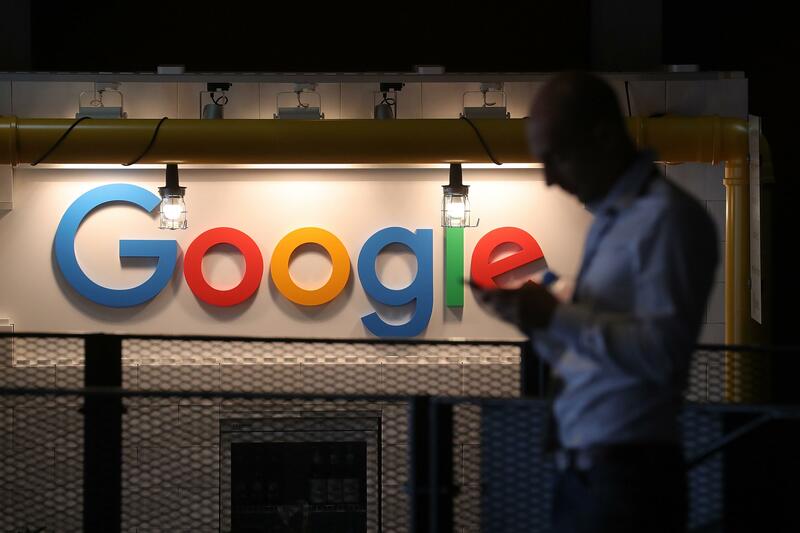 Huffman and a colleague, Nick Fox, said they decided that Google Assistant would disclose this type of information upfront after experts raised concerns that people should have the right to consent before talking to a bot. The executives said that legal considerations were not on their minds when they made the decisions. Two bills – one in Congress and one in California – would require such disclosure. But Google’s virtual assistant has a lead over competitors because of the vast data collection it uses to train its AI. And that’s pushing it into the mainstream faster than anyone else. Published: June 27, 2018, 9 a.m.